M-F 10-4 call first to make sure we are at the studio. 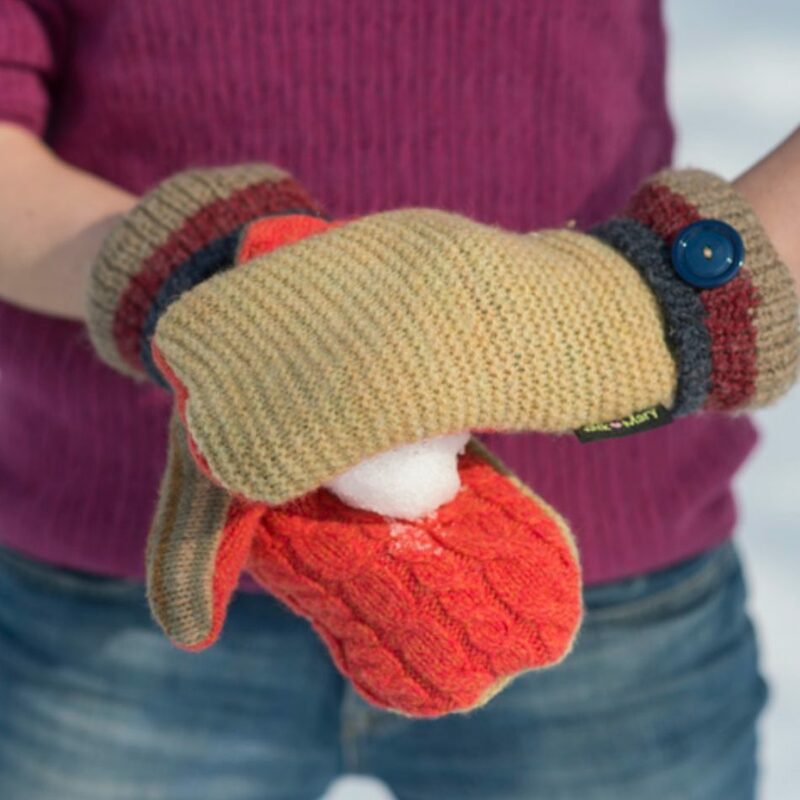 Jack and Mary Designs has been designing and manufacturing hand-crafted, American-made, charming accessories created from recycled sweaters since 2004. 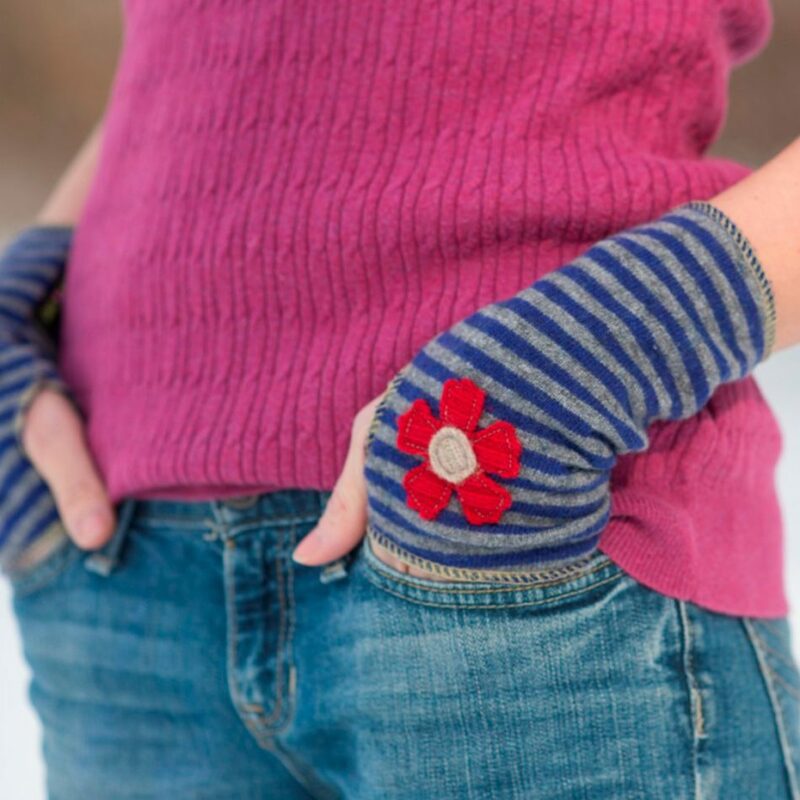 Designer and founder, Marilyn Robertson’s commitment to creating fashion-forward, functional, stylish, accessories, that are hand-made in Maine, has earned the company a loyal following of style-conscious, eco-minded consumers. 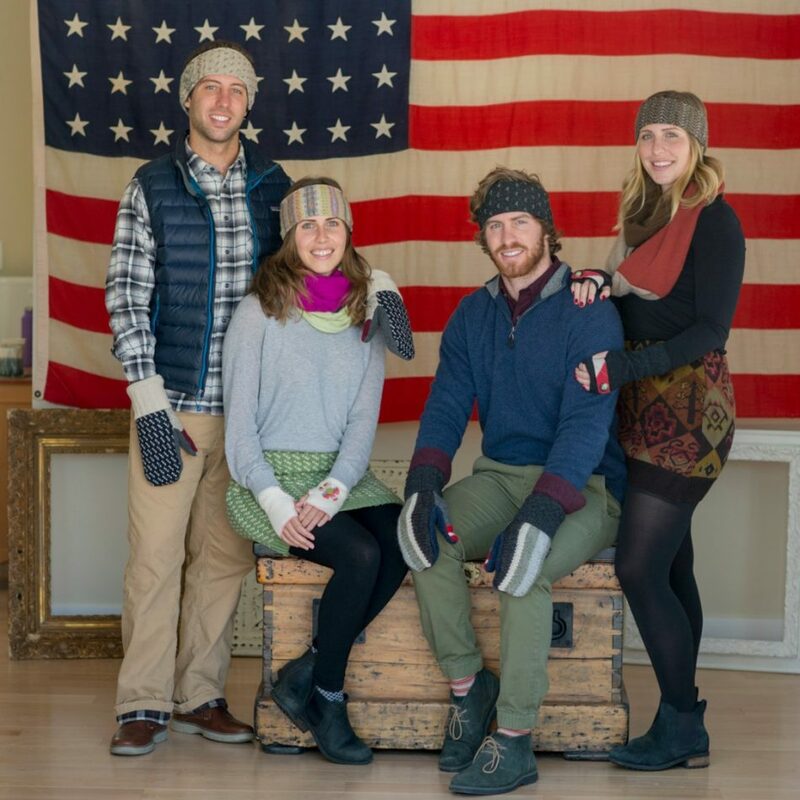 Since the 2009 debut of the company’s mittens, the cold weather accessories collection has expanded to include eco-friendly scarves, hats, mittens, fingerless mittens, headbands, bun warmer skirts, flower pins and Christmas Stockings. With the 2013 debut of their children’s accessories line, Jack and Mary Designs remains at the forefront of women’s and children’s fashion and the green movement. Jack and Mary Designs products are sold online, as well as at over 75 retailers. Shop the entire collection now. 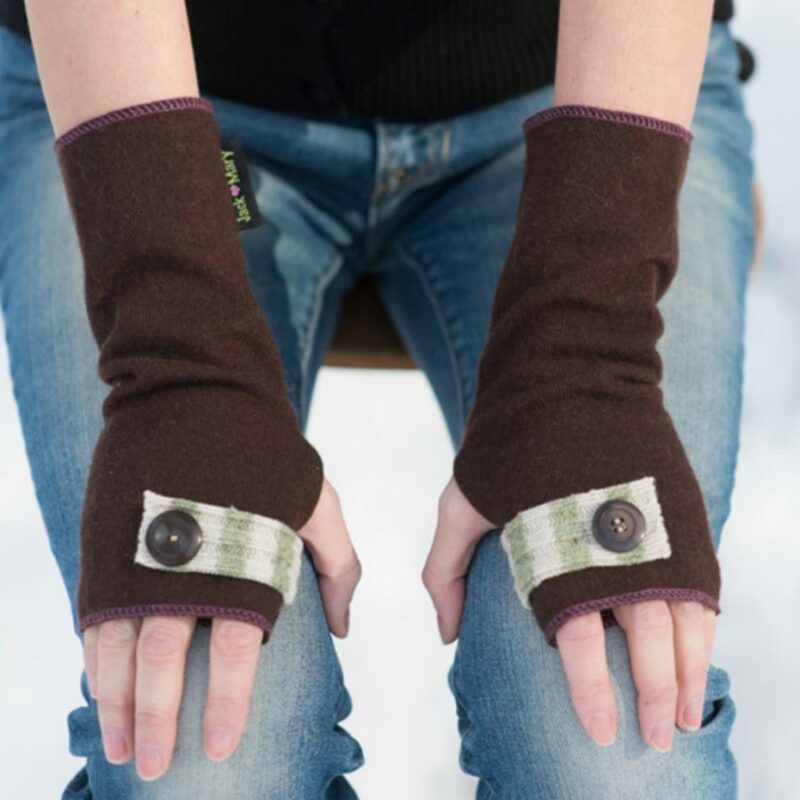 We specialize in sweater refashion and upcycling wool into environmentally friendly accessories, giving natural fiber a new life. Every hand-crafted item we sell must meet Marilyn’s high standards before it gets her stamp of approval. Marilyn’s approval means you are assured of receiving quality Hand Made in Maine products from Jack and Mary Designs.